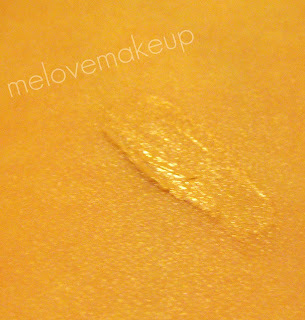 Sophsterlicious • UK Blog: TTFN Under Eye Concealer! This under eye concealer is my absolute fave right now. I got this in Primark back in July, while I was in Blackpool.. Yes, I did say Primark! 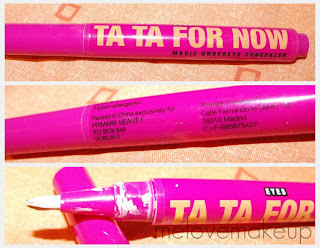 It cost about about £2/£3 and is awesomeness in a cute hot pink tube! 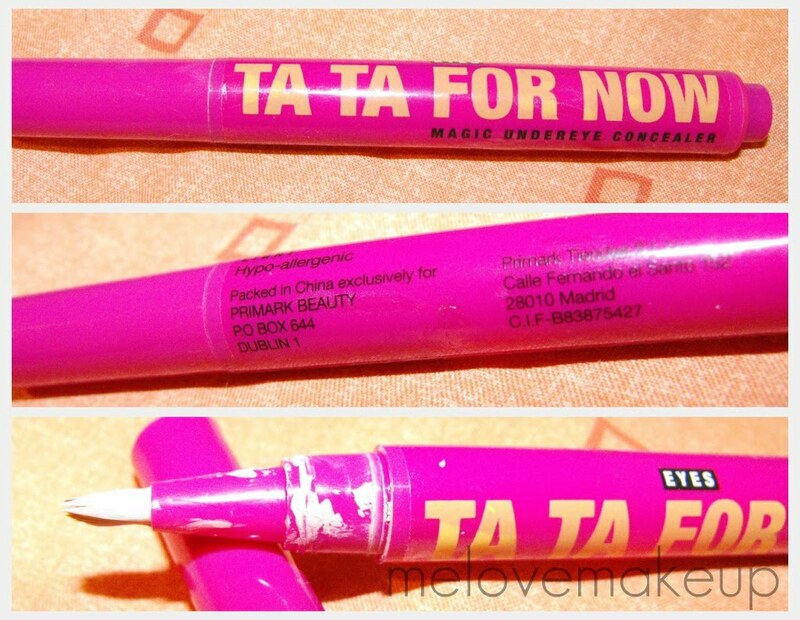 It is a lovely consistency, blends under the eyes really well and conceals excellently in my opinion. It reflects the light slightly, so hides any bad darkness, etc. Here is a swatch (Sorry for the poor quality, It went a bit blurred) mine is in the shade 'light' and I don't know if they have other colours, but I would assume they do. I want it's pink! Shame about it being in Primarni tho, I hate my local one it's scary! soo many chavs! Oooh, that covers well! I may have to investigate next time I'm at Primark. Yay for cheap concealers! I have a mememe concealer, which must have cost me less than than £4. i bought this yesterday and wasnt expecting much of it!! but it was amazing! !